Amsterdam, 26 March 2018 – The Global Study Awards: latest winners announced! The Global Study Awards are run by British Council IELTS, the International Student Identity Card (ISIC) and Study Portals. 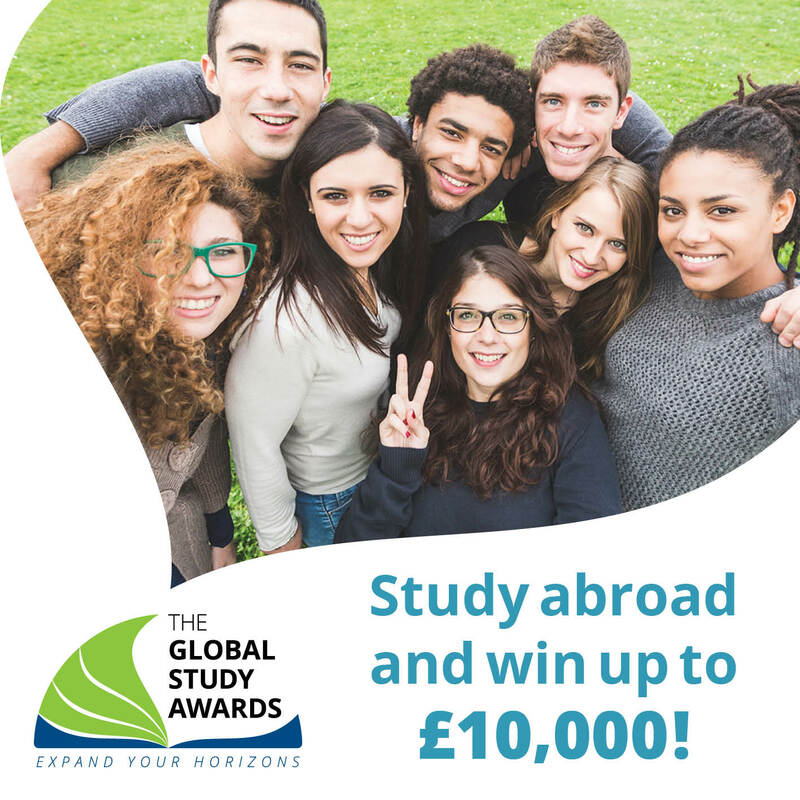 Each Global Study Award is merit-based and aimed at students above 18 who plan to enroll in a full-time undergraduate or postgraduate programme in any country worldwide. The latest award winners will join the prestigious list of past Global Study Award winners from Austria, Argentina, Brazil, Germany, Hong Kong, India, Kenya, Malaysia, Myanmar, Nigeria, Palestine territories, Taiwan, and Uganda. To date, the winners have chosen to study abroad in Australia, Germany, Greece, The Netherlands, United Kingdom and the United States. Applications are now open for the students wishing to study abroad in September/October 2018. 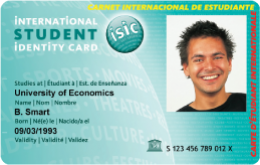 ISIC Association is the non-profit organisation behind the International Student Identity Card (ISIC). First established in 1953, the ISIC is issued in close to 130 countries to all bonafide students over the age of 12, regardless of their nationality, race, gender or religion. The ISIC card is the only internationally accepted proof of student status and gives access worldwide to over 150,000 products, services or experiences in every stage and area of student life.